If you have not seen the remake of Hellboy yet, you might as well save money with a discount ticket promo code. Are you questioning whether to see the new Hellboy? Perhaps your love for Guillermo del Toro and Ron Perlman is keeping you away from the Hellboy remake? Well, Vudu and Atom Tickets want to change that. You can get a Hellboy ticket discount through Vudu to use at Atom Tickets before May 22, 2019. In order to get your $5 Hellboy ticket discount, which, if you go to a matinee, practically pays for the movie itself, head over to Vudu. There, you’ll need to grab an on-sale HDX title of, for example, Terminator 2: Judgement Day, Divergent, The Hunger Games, The Hitman’s Bodyguard, Power Rangers, or Kill Bill. There are tons of movies to choose from at Vudu to get the Hellboy discount ticket promo code, so it’s not tough to find a title you have not seen or want to watch over and over again. Once you have selected the movie you want, you’ll receive the Atom Tickets promo code and can grab your discount ticket to Hellboy. You have to make the purchase at Vudu before April 22, 2019, and see Hellboy by May 22, 2019. Otherwise, your Atom Tickets promo code for a discount Hellboy ticket is no longer valid. 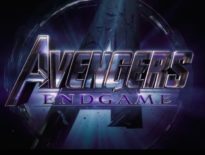 Considering you don’t have to be at any big movies until Avengers: Endgame on April 26, you might as well enjoy a movie at home with Vudu and then head to the theater to watch Hellboy with your discount ticket. And if you want multiple Atom Tickets promo codes for Hellboy, all you need to do is order multiple titles on Vudu. 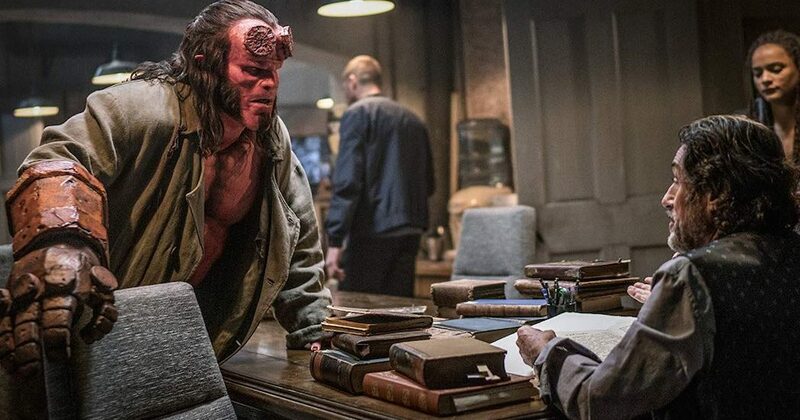 Get all the details on the Hellboy ticket discount offer at Vudu. Or see what free movies are streaming on Vudu right now (and new releases to rent or buy, too)!